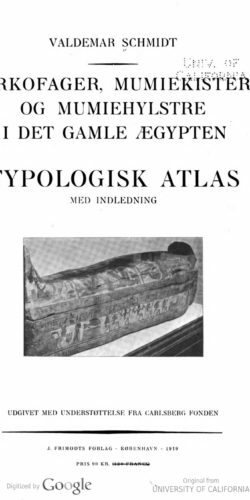 In addition to the Deir el-Ballas publications, the Ancient Egyptian Heritage and Archaeology Fund will also undertake a number of additional publication projects including a series under its own imprint to make available and update important early Egyptological publications. 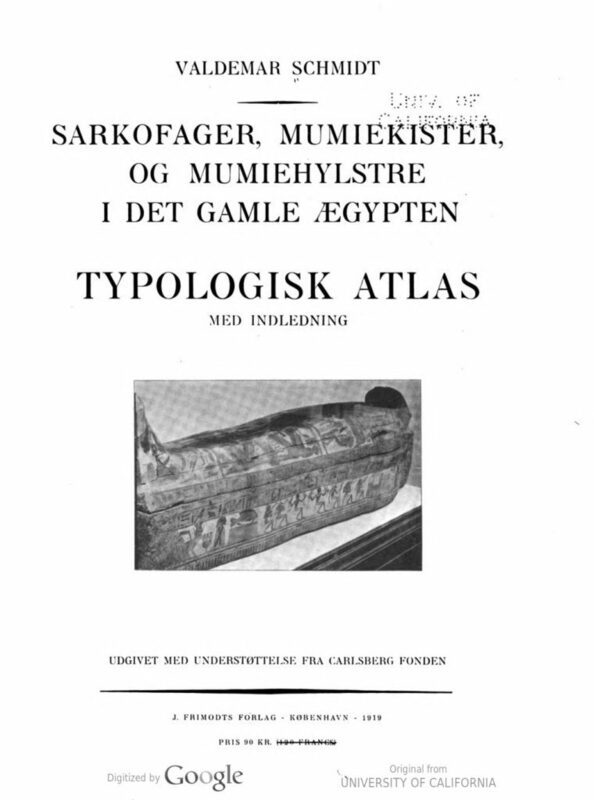 Projected volumes include a translation of Valdemar Schmidt, Sarkofager, Mumiekister og Mumiehylstre i det gamle Aegypten, the classic work on ancient Egyptian funerary art. We are also working on other books, articles and papers on Nubian faience and burial customs, urbanism in the New Kingdom and updating Petrie’s “Methods and Aims in Archaeology. More on all these soon!